A family practice focused on health care from infancy through adolescence. A building designed in service of growing healthy families. 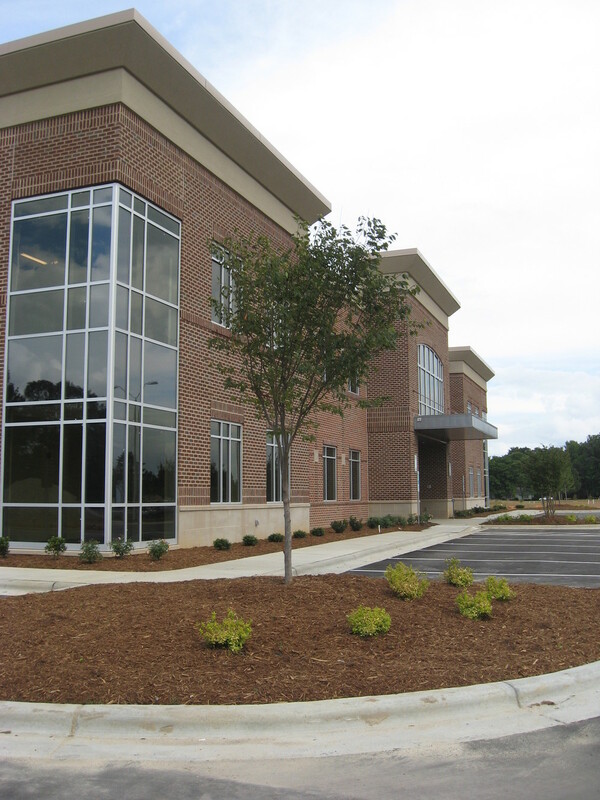 This two-story medical office building provides approximately 30,500 sq. ft. of space and is the first building constructed in the Spring Branch Medical Center development. This development is made up of four 12,000 sq. ft. buildings featuring one-story office condominiums. The town of Apex Board of Commissioners and the Apex Appearance Commission presented Maurer Architecture with the Quarterly Commercial Appearance Award for this project.